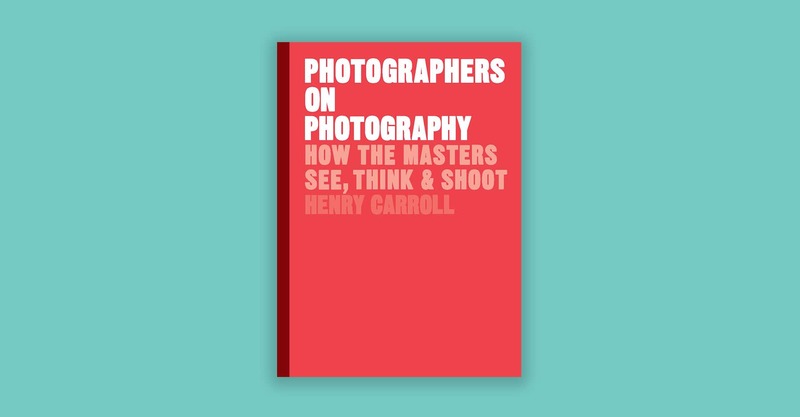 Internationally bestselling author Henry Carroll marks the launch of his latest book—Photographers on Photography: How the Masters See, Think & Shoot—with an evening talk and book signing. The author of the popular series Read This If You Want to Take Great Photographs, Carroll will discuss his newest book which delves into the process behind how masters of the artform have developed their distinctive visual styles and what photography means to them in practice. 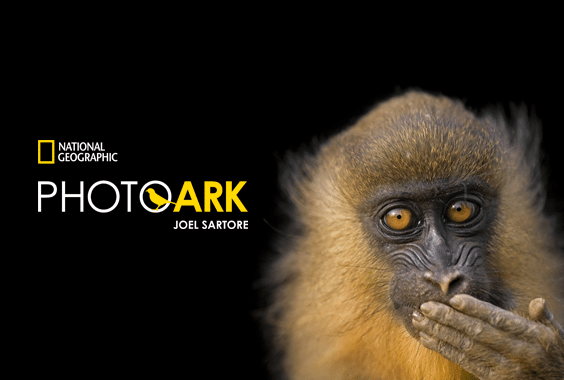 The purchase of a ticket includes a copy of Photographers on Photography and Carroll will be available to sign copies immediately following the lecture. Henry Carroll is the author of the internationally bestselling Read This If You Want To Take Great Photographs series of books. 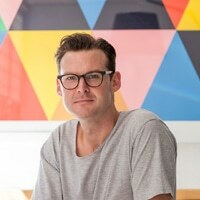 After graduating from the Royal College of Art in 2005 with an MA in photography, Carroll worked as an artist and tutor. In 2008, he founded Frui, which rapidly grew to become the UK’s largest provider of photography holidays, courses, and events. Carroll splits his time between Los Angeles and New York where he dedicates himself to writing and editing full time. 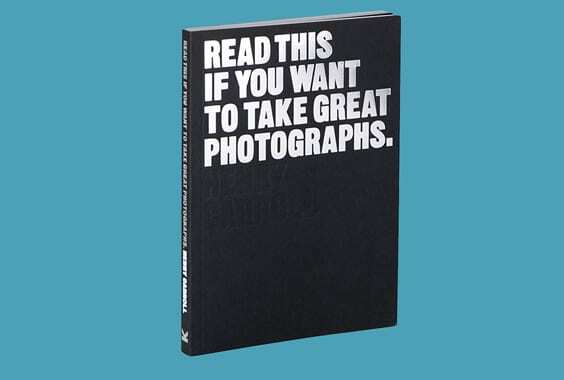 His latest book is Photographers on Photography: How the Masters See, Think & Shoot. Follow Henry Carroll on Instagram and Twitter. 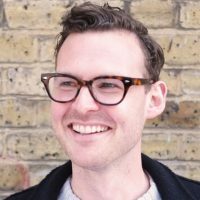 Henry Carroll is the author of Read This If You Want To Take Great Photographs and the co-founder of frui.co.uk, one of the UK’s leading providers of photography courses and events.